Mobile Security Application application is for society. Now a days Safety is very much concerning especially for women. There are several cases occurring on a daily basis such as Crimes against people, murder case, aggravated assault, robbery case, women’s violence or torture, etc and we are all aware of importance of women’s safety, but we must realize that they should be properly protected. Women’s are not as physically strong as men, in an emergency situation a helping hand would be a relief for them. 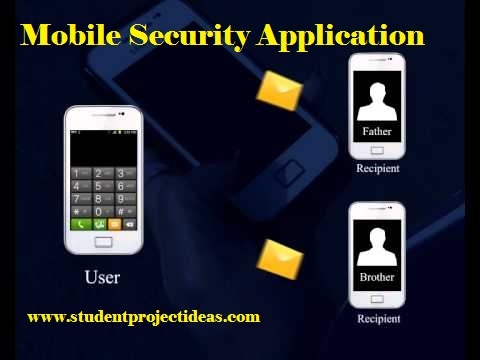 The main objectives of Mobile Security Application project is to analyse and build a social security application which helps the user to ensure their safety using their mobile devices.